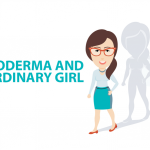 According to the Scleroderma Foundation, scleroderma is a chronic systemic autoimmune disease characterized by hardening (sclero) of the skin (derma), though it may also affect other organs. 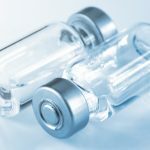 There is still no cure for scleroderma but effective treatments for some forms of the disease are available. 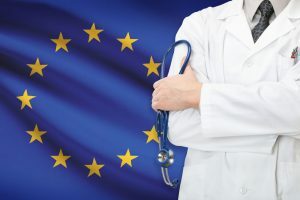 It can be separated into two major classifications: localized scleroderma and systemic sclerosis (SSc). Learn more about the differences between them. 1. Localized scleroderma: It is characterized by inflammation and thickening of the skin from excessive collagen deposition. Usually, only a few places are affected, such as the skin or muscles, and this form rarely spreads elsewhere. 2. Morphea: Usually involves isolated patches of hardened skin of varying sizes, shapes and color with no internal organ involvement. 3. Linear scleroderma: This kind of localized scleroderma is usually characterized by a line of thickened skin which may affect the bones and muscles underneath it. It appears most commonly in the arms, legs, or forehead, although it is possible to occur in more than one area. 4. 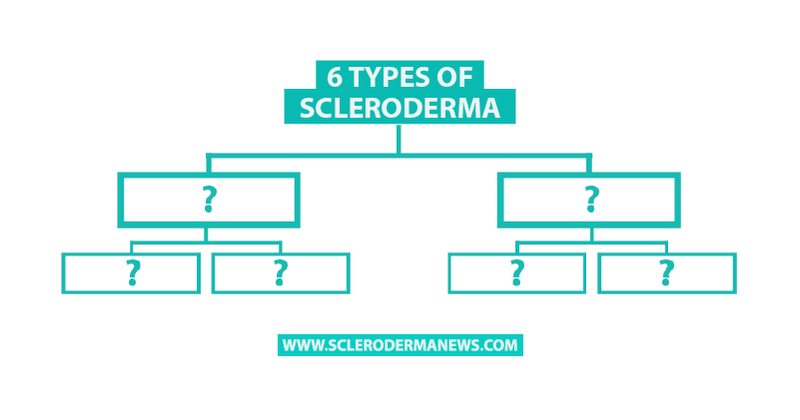 Systemic scleroderma (systemic sclerosis): It is a multi-system disease which results in fibrosis and vascular abnormalities in association with autoimmune changes, affecting the connective tissue in many parts of the body. These lead to the breakdown of the skin, subcutaneous tissue, muscles and internal organs (e.g. digestive tract, heart, lungs, and kidneys). 5. Diffuse scleroderma: More areas of the skin are involved and thickened, but there is a high degree of variability among patients. Skin of the arms, legs, and trunk are more likely to be involved. 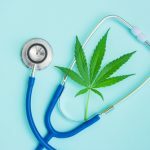 It has a higher risk of developing “sclerosis” or fibrous hardening of the internal organs. In this case, skin thickening occurs more rapidly and involves more skin areas than in the limited form of the disease. Tagged diffuse scleroderma, juvenile localized scleroderma, limited scleroderma, Linear scleroderma, localized scleroderma, morphea, systemic scleroderma, types of scleroderma. 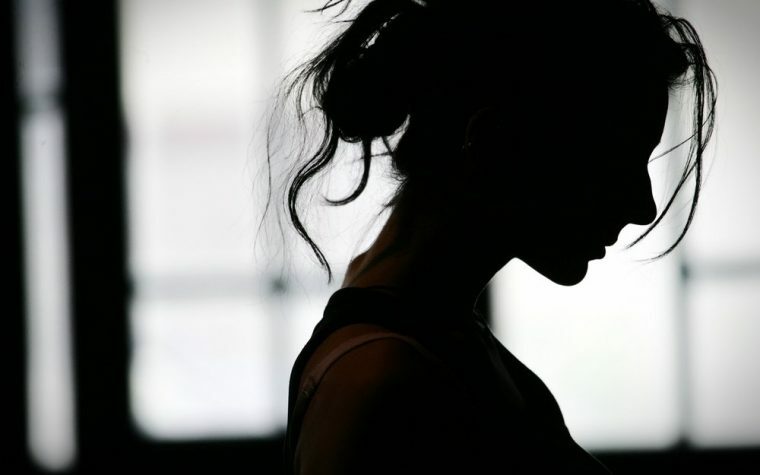 Previous: Surviving a Scleroderma Flare-Up: What a Nightmare! 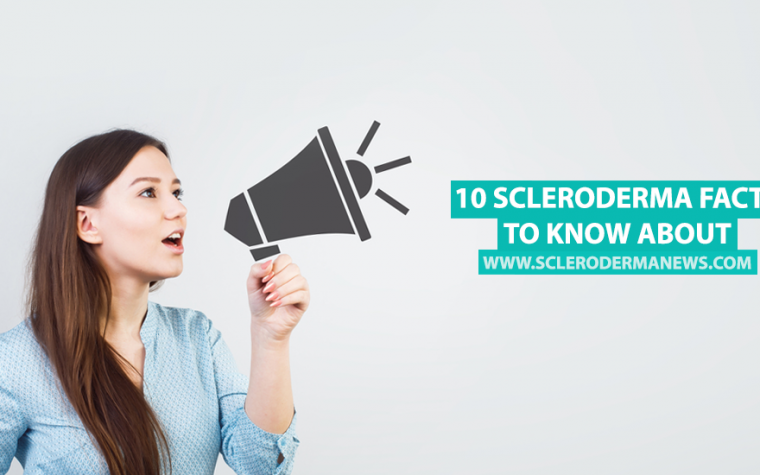 Thank you for the information on the different types of scleroderma. 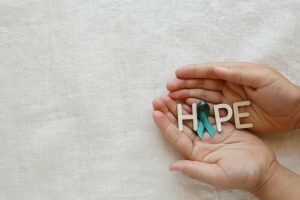 I have CREST syndrome (recently diagnosed)and the latest information on the different types of scleroderma greatly helps.